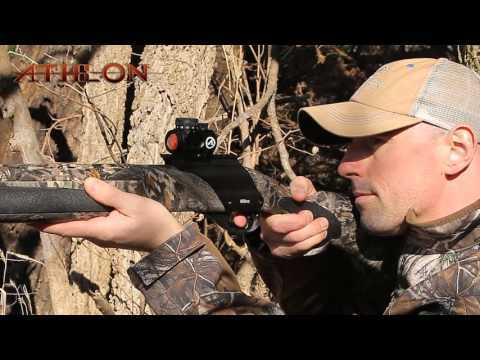 Whether you are hunting turkeys or shooting three gun with your favorite MSR, you often have to shoot fast when the opportunity is there. 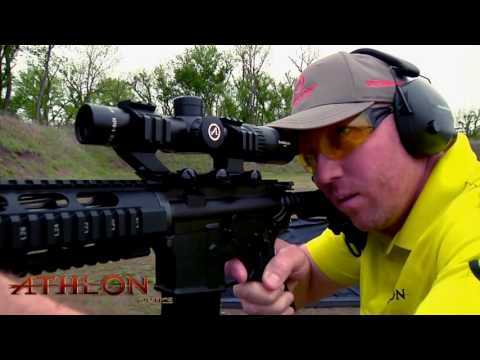 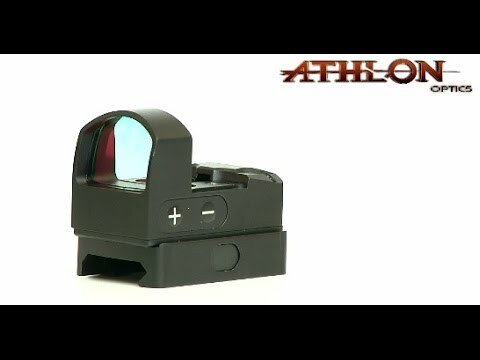 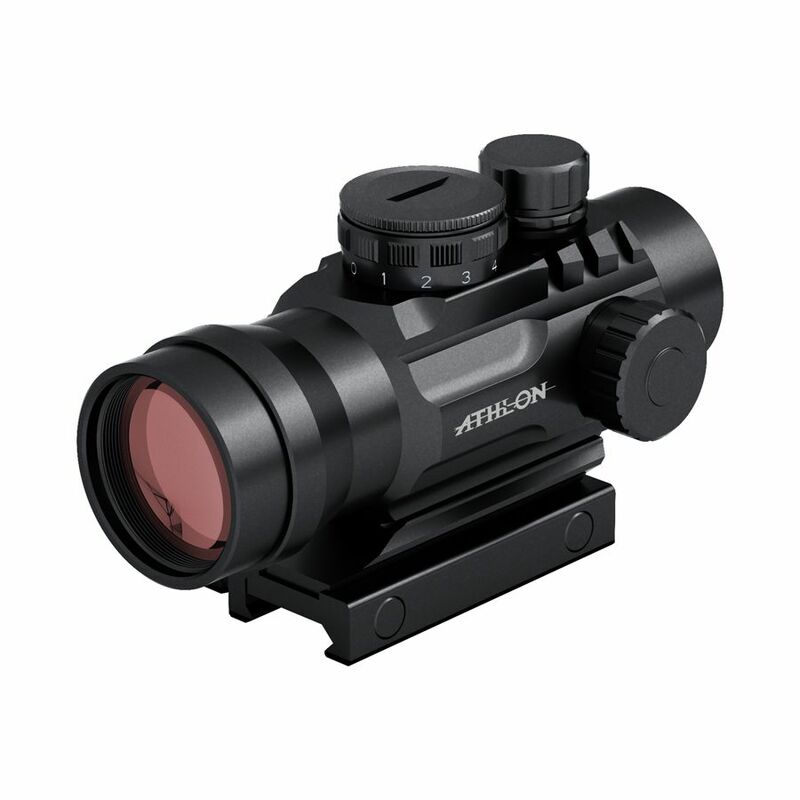 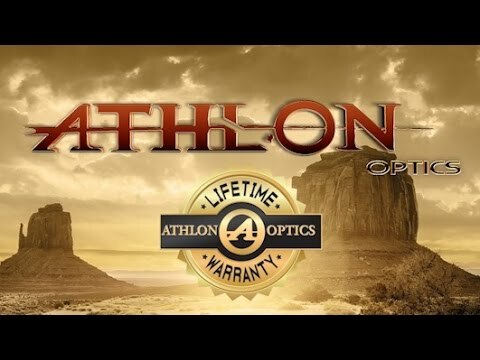 If you’re looking for a fast sight, you’ll be hard-pressed to find one quicker than one of the Athlon Red Dot Sights. 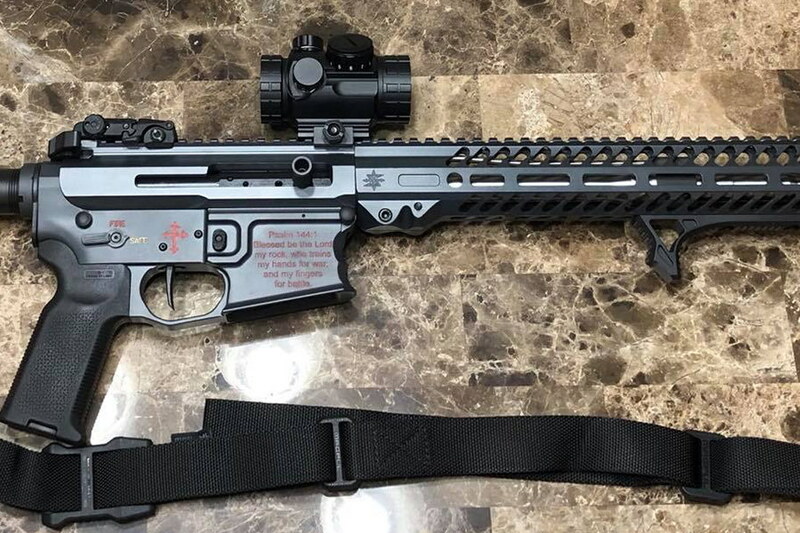 Featuring: Adjustable Illumination Settings, Fullymulti Coated lenses, Aircraft Aluminum, One Piece Chassis Construction, Water and Fog Proof, Nitrogen Purged, Picatinny Rail Mount.